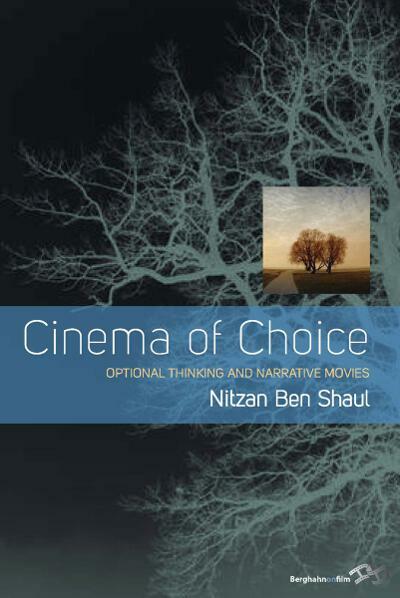 Nitzan Ben Shaul is Professor of Film and Television Studies and former head of the Film and Television Department at Tel Aviv University. He received his Ph.D. from the Cinema Studies Department at New York University. He has authored several books including, Film: The Key Concepts (Berg, 2007), and Hyper-narrative Interactive Cinema: Problems and Solutions (Rodopi, 2008).